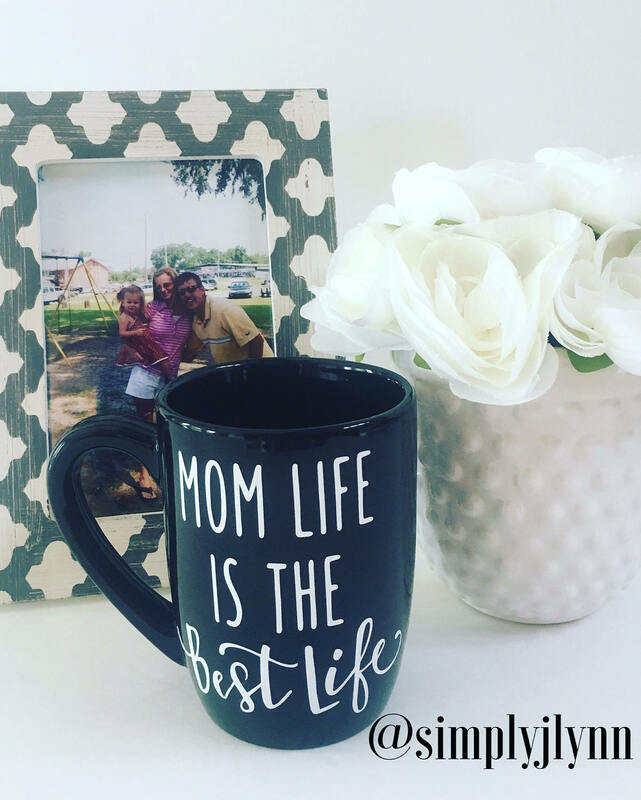 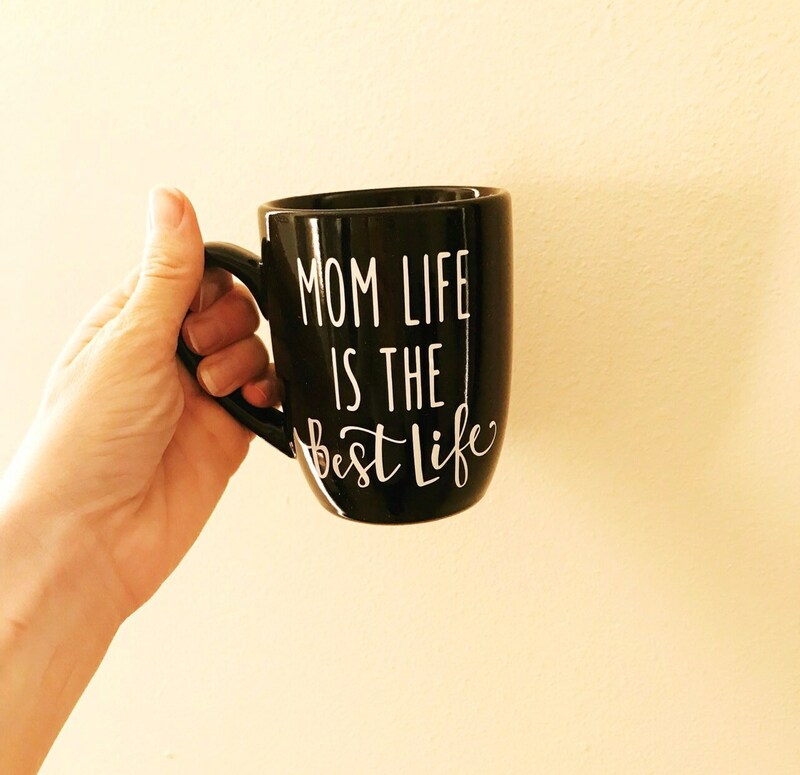 Doesn't this cute little coffee mug say it best? 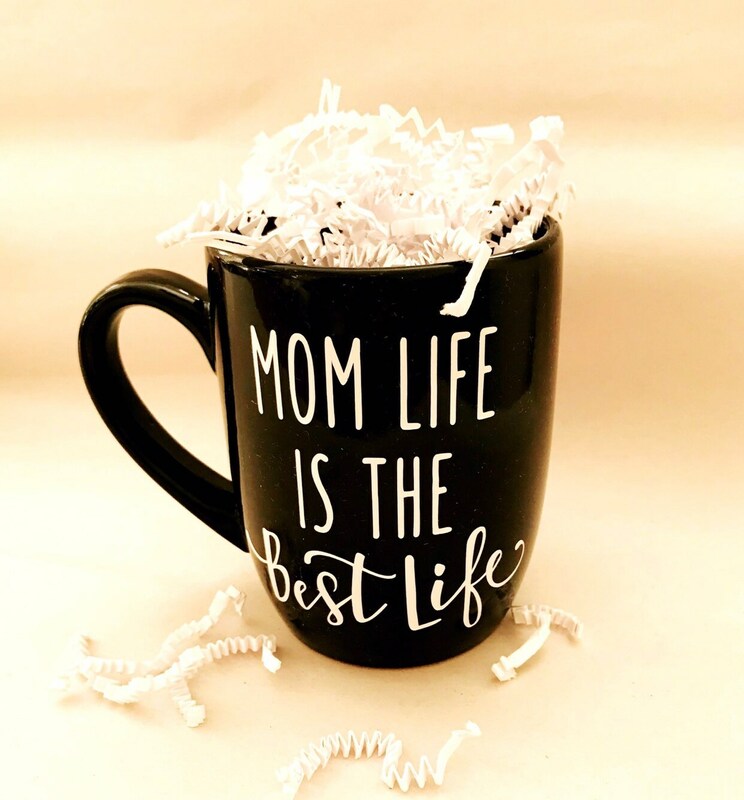 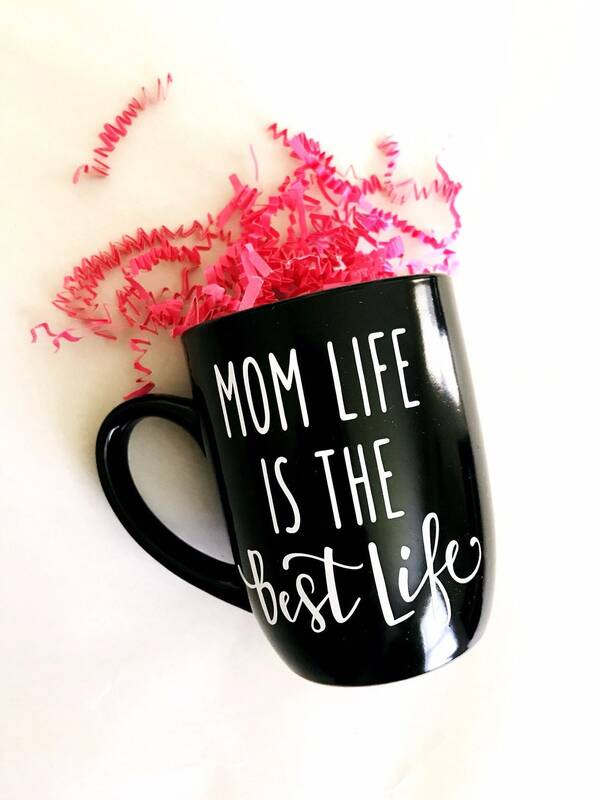 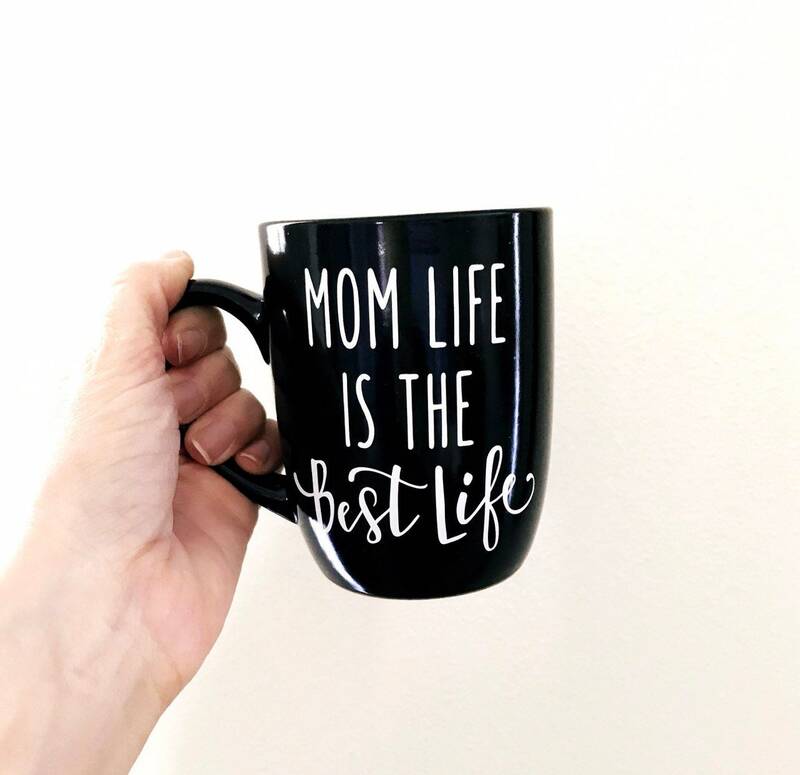 "Mom Life IS The Best Life". 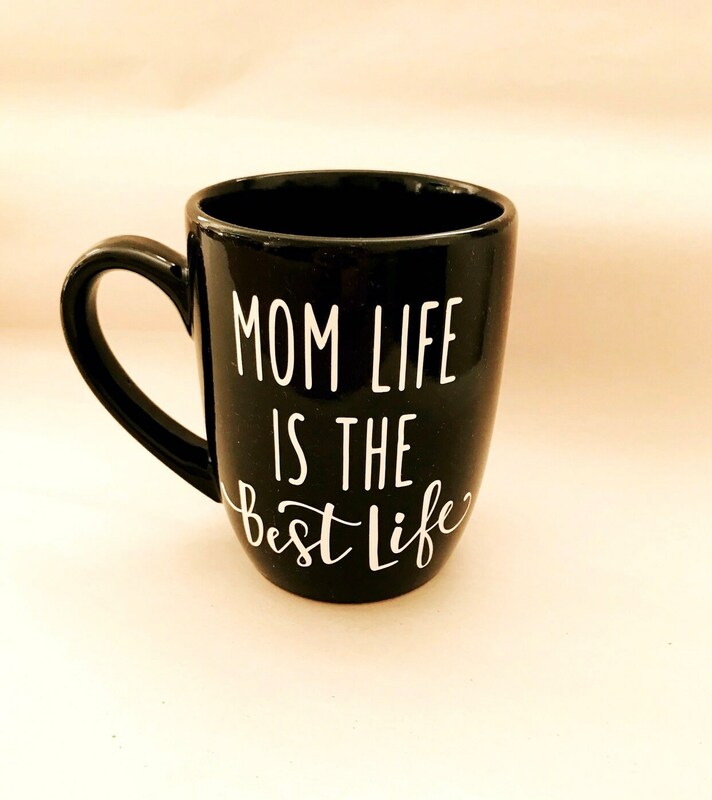 This 12oz black mug with black interior is made with industrial grade, permanent vinyl.